Would you like your dog to walk to heel? Sit? Stay? And recall? Does Your Dog Have an Allergy? What Causes an Allergy in Dogs? Your dog’s immune system may react strangely to everyday substances, which is how an allergy initially strikes. Most environments are completely harmless to dogs and most don’t suffer from allergies at all, but it’s always worth keeping a look out. Your dog may be intolerant to the food you are currently feeding them and changing their diet could resolve the issue. Components in the food may cause an intolerance with the immune system, making your dog feel unwell in terms of digestion, skin and fur. Look out for vomiting and diarrhoea initially. Skin allergies are one of the most common forms of allergy within dogs, as it plays a sensory role in terms of pain, touch and temperature. If your dog should ever develop a skin allergy, it will occur within the first few years of the dog’s life. 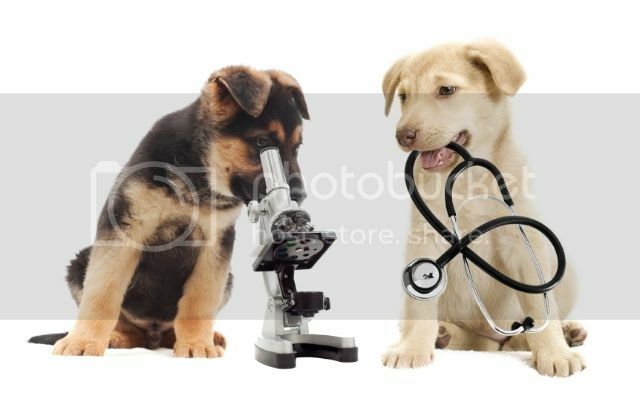 An inspection of the skin is one of the first ways of noticing that your dog is having a reaction, due to inflammation. Pollen may be a factor to take into consideration if you believe that your dog is suffering from an allergy. Of course, this would be a seasonal allergy, therefore wouldn’t be as severe as allergies that last all year round. Fleas are also most common in summer, so a reaction to flea bites may even be a possibility. If you feel your dog’s allergy is dampening your dog’s mood, why not try our specialised dog walking services in Croydon? Please contact us today for more information. This entry was posted in Tips and Advice. Bookmark the permalink. "I recently asked Dog School to help train my new puppy which was completely untrained. After the training she is now far better behaved and most importantly house trained! Would recommend to others." We have now moved to our new training premises at the Riverside Animal Centre Beddington Park. Indoor and outdoor facilities for agility and obedience.